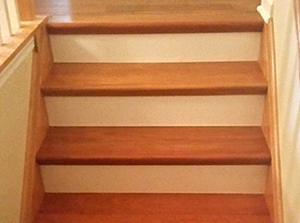 Suburban Floors offers many different products and services to complete almost any job. Whether you're a homeowner looking to add value and style to their living space, or you're a business owner wanting to evoke a more professional feel, Suburban Floors has the brand names, products, and service pros to take care of the job - The Right Way. Contact us for a free consultation or visit to your workplace or home. With over 5,000 samples, we're sure to provide you with the selection you're looking for. We install all products we sell right in your home or business. Hardwood floors evoke elegance and style in any setting and easily blend into any decor. They can provide a smooth contemporary feeling, or a warm comfortable atmosphere. 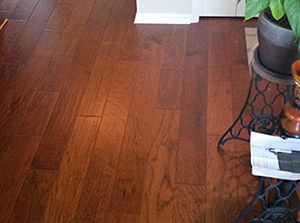 The improvements in hardwood floors have increased their durability to offset the investment. Hardwood will also deepen in elegance with grain patterns emerging and tones darkening year after year. There's nothing like the feel of a good carpet under your feet. There are many benefits to carpeting that you simply don't get with any other floor covering. 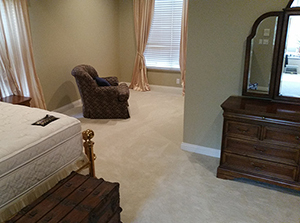 Carpet provides style in the way of a neutral foundation. It also provides warmth and energy efficiency. It's ideal in cushioning our footsteps as well as providing safety from slips and falls. 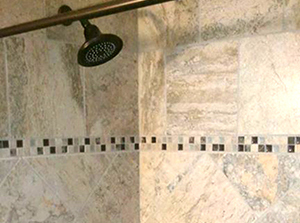 Your kitchen and bathroom are some of the most active rooms in your home, so it makes sense to choose a flooring that's durable and moisture resistant. When it comes to style, you almost can't go wrong. There is a pattern, color, and design to fit anyone's taste. A tile floor done the right way can add just the right touch of class and elegance but with the stability and quality you need for a high traffic area.